If you've been wishing St. Patrick's Day would come early, San Francisco, your dreams have come true. 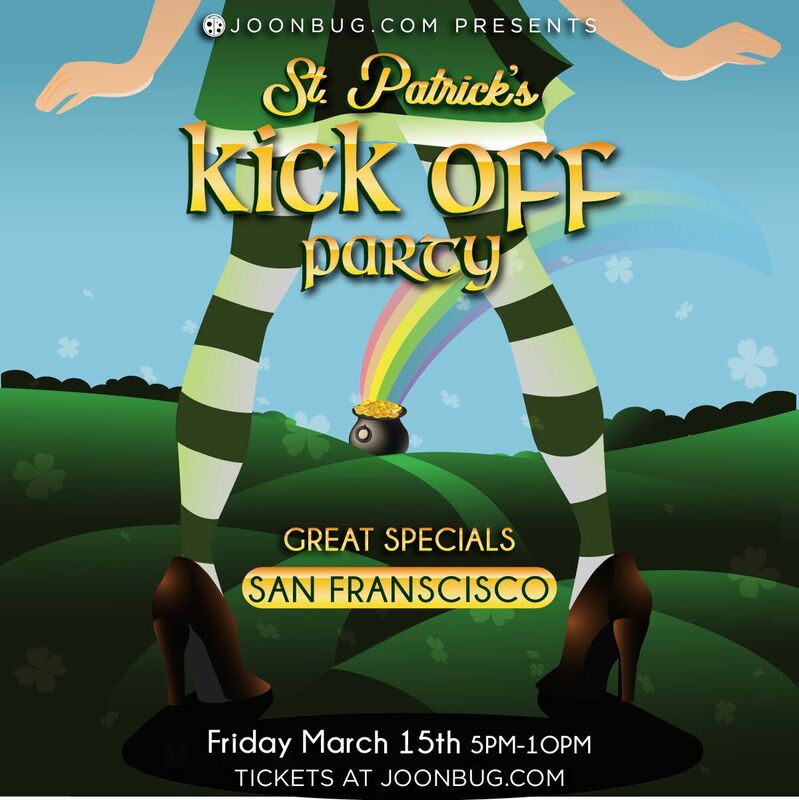 San Fran's St. Patrick's Kickoff Party kicks off on Friday of St. Patrick's Day weekend. This is the first party in a weekend full of clover events, so don’t wait until Sunday to try your luck. On Friday, March 15th, we’re hosting the bash San Francisco has been talking about. Don your green, because this is a night filled with your favorite brews and music you that you won't want to miss. It doesn’t matter whether or not you’ve got Irish running through your veins, there’s plenty of luck to go around. So whether you’re making your Irish ancestors proud or taking advantage of San Francisco's most hyped holiday, we guarantee this will be your best St. Patrick’s Day yet.